The 10th Circuit yesterday decided a Ford F-150 product defect case in which it reversed the trial court’s entry of summary judgment but sent the case back down to the District Court. I love it when courts do that. The issue in this case is similar to the issue that was addressed in Pittman v. Atlantic Realty, a lead paint case I won on summary judgment for the defendant before Baltimore City Circuit Court Judge David B. Mitchell that was reversed by the Maryland Court of Appeals. I started my argument in Pittman with this line about how the Plaintiffs were delivering their case the way Nathaniel Hawthorne delivered his novels; sending out one chapter at a time. I thought it was so clever. Boy, I was stupid. (And I don’t even think I ever completed the full Cliff Notes of a Hawthorne novel.) I could have saved 10 pages of transcript by saying, “Plaintiffs treated this case like a take home deposition.” Still, I won. 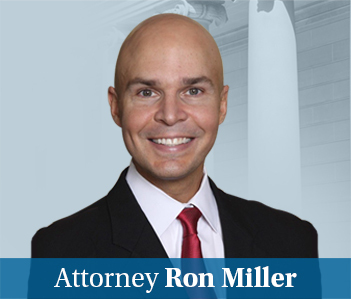 In reversing Judge Mitchell, the Court of Appeals adopted what is probably, in most cases, a pro-plaintiff opinion, declining the federal sham affidavit rule which disallows wholesale recant deposition testimony. Still, I think the defendant had a better side of this argument. You can’t wait until a motion for summary judgment is filed before laying out your case. You can find the 10th Circuit opinion here.